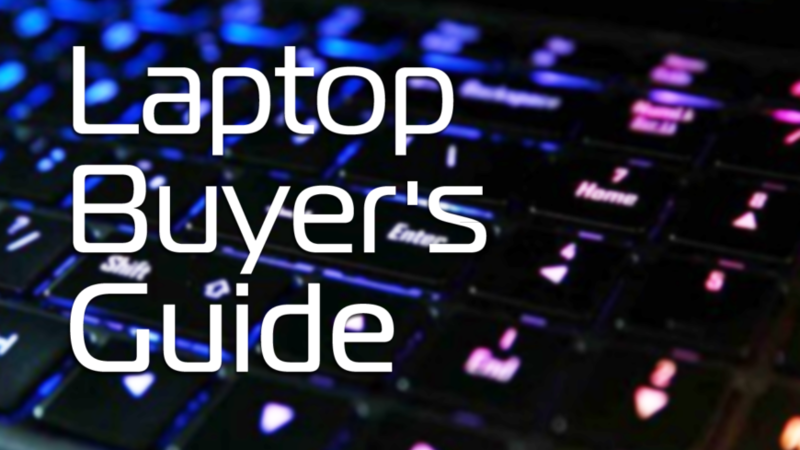 Welcome to the Laptop Buyer’s Guide for August 2017. 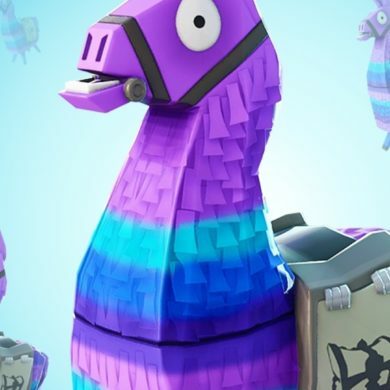 Today is a new direction for the guide, with a format change that’s been coming for a while now. 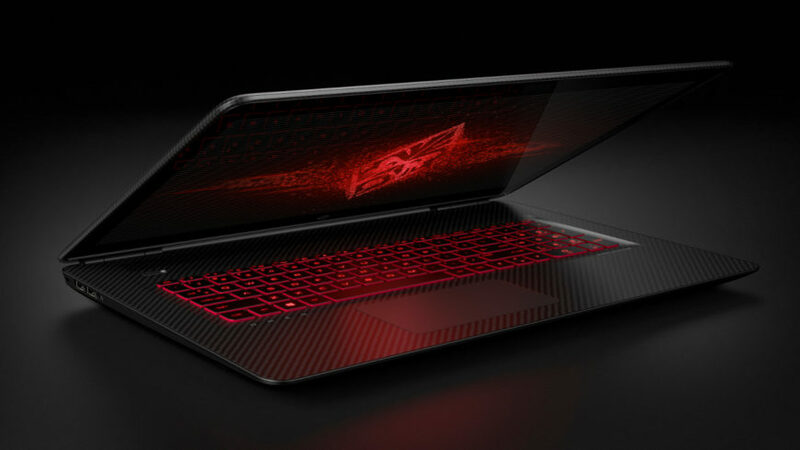 We’re moving through the budget range at R5,000 all the way to R15,000, the starting point for high-end gaming notebooks that are worth their salt. I’ve had a lot of reader requests to get the guide started again, and I think this is as good a time as any to dive into the market again. The whole experience of buying a laptop these days is a bit strange. Compared to 2015 or 2016, there are now several laptop vendors all participating in little skirmishes with each other in specific notebook families or groups, with one brand attacking another on two fronts with price wars, while another chooses to prop its brand up with a slightly more premium product that does things a little differently. Despite what the hordes of options on sites like Amazon or Laptopdirect would have you believe, competition is still alive in the industry, it’s just concentrated in smaller places where the manufacturer can afford to pick a battle with another brand. Where that gets us is wave upon wave of “samey” products that all use the same component vendors and all have similar performance. Differentiating yourself in the notebook space has become increasingly more difficult because component sharing is now so commonplace. In the sea of dreary options are beacons of hope, individual models that buck the trend and are worth the money. But this strategy, if I can call it that, doesn’t allow brands to roll out changes to one model and slowly incorporate it into others. Saving money, instead, is the aim of the game. Despite the popularity of HP’s Omen brand, that same look and feel, or even just the inclusion of a backlit keyboard, doesn’t filter down into the rest of their lineup over time. Laptop manufacturers spend billions of dollars researching the market trying to find out why sales keep dropping when it’s become painfully obvious what the problem is – the majority of it is boring. It’s for a similar reason that my buyer’s guide now shrinks quite a bit. I no longer have ten different options for a particular price point, because the reality is that those ten options were likely too similar to give anyone relief that they’ve narrowed things down anyway. In my desire to simplify the process of looking for a notebook, I too fell into the trap of picking out “samey” options. Saving money sometimes should take a back seat to aesthetics, usability, and user friendliness, and far too often people allow themselves to buy into poor designs that might be unsuitable. But anyway, enough of that. On the hardware front, there are changes coming. AMD’s Ryzen mobile debuts sometime in the next two months, finally giving Intel a run for its money and giving us consumers a viable alternative to the current market dominated by Intel and NVIDIA when it comes to graphics choice. 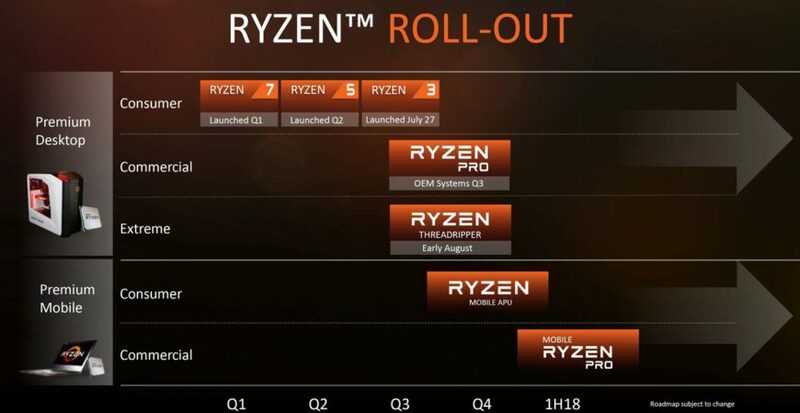 Ryzen Mobile will be a mixture of a Radeon RX Vega integrated GPU with a quad-core Ryzen processor with optional simultaneous multithreading, with DDR4 compatibility, and with a host of modern connectivity options. It will be an interesting time, and I expect that somewhere along the way AMD will have an option that completely dominates Intel from a gaming standpoint at a lower price. On Intel’s side, things are currently just dandy with their market share, but they’re setting themselves up for some disappointment with the early launch of the Coffee Lake family coming later this year. Coffee Lake for mobiles will essentially be a refresh of the current Kaby Lake lineup, but there will be some changing around in core counts as well as clock speeds, so there’ll be a lot of turmoil in the changeover, especially for their notebook partners who didn’t see this coming earlier. I mean, just picture it: your halo product arrives a month outside of Coffee Lake’s launch, and you have a month’s time to get good sales before newer models eclipse the performance yours offered. Some people be rightly annoyed at how Intel has changed their game around this year. Elsewhere, things are quiet on the graphics front. The only new mobile GPU arriving soon is the Vega iGPU inside the Ryzen Mobile APUs. Vega mobile for laptops isn’t expected to launch anytime soon, and AMD has said nothing to the press about its existence or even what we could expect in terms of performance. AMD’s last major change to the GCN architecture in the Fiji family never made its way into notebooks, and Vega mobile will seek to change that. Also, as I close this intro, I’m sad to say that 1366 x 768 TN displays still dominate the market. I don’t know why this is still a thing. 1080p IPS displays are only a dollar or two apart from the current price of the crappy displays seen in laptops today, and there’s not much of a change in the battery life or chassis design either. Saving up to two dollars per notebook is obviously an attractive idea to notebook manufacturers, but TN technology has had its life artificially extended more times than I can count now because of how reliant notebook manufacturers are on it. Maybe we should all buy tablets to show them! That worked out well last time, right guys? Netbooks have been my kind of thing for a few years now, and my old Aspire One is quite literally a beater of a machine. Over the last five years it’s been through so much, and it continues to plod on with solid battery life and a decent, if middling hardware selection compared to what’s out there today. If I had to recommend someone a netbook or a laptop for just general productivity and ease of use, I think the Spin One 2017 would be my main choice. Not only is it still user-serviceable (hot damn, who still does that for netbooks these days? ), it still comes with a FHD display, a full installation of Windows 10, and an IPS display. My only gripe with it on paper is that it didn’t come with LPDDR4 memory, which is what the platform supports. There are, of course, cheaper and larger notebooks than this with Intel’s Core i3 family of processors, but none of them will be light enough to compete, and none of them will have an IPS display. Intel’s Pentium line will always be slower for most workloads, but that’s the tradeoff required to make it into this form factor. For the eagle-eyed readers, you noticed that the first price budget is R6,000 and not R5,000. While I believe that there are sometimes decent laptops retailing for R5,000, I just couldn’t find any that were actually attractive, so I’m starting off at R6,000 for now. Or I could keep it this way to push people’s buttons, you never know. 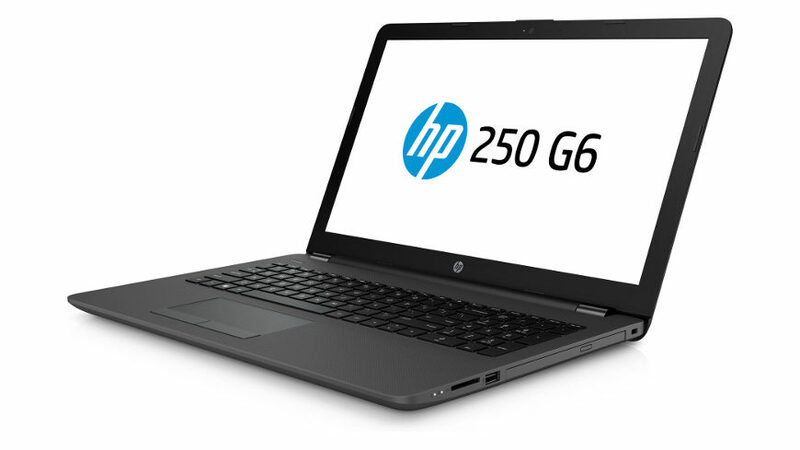 HP earlier this year launched the sixth generation of the HP 250 family, and they’re quite similar in size and aesthetic to the 250 G5 and even the 250 G4. But while the regular versions of the HP 250 G6 family might be considered a bit middling thanks to a crappy TN display at 1366 x 768 pixels, there are particular variants floating about online and in some stores that carry the upgrade to a full HD panel based on VA technology. VA is close to an IPS panel in colour reproduction and accuracy, but it also offers deeper black levels because it lacks the typical glow of IPS displays, and the response time should be on par with a TN display. Without the SVA display, this laptop would be average at best. There are many similar offerings from HP’s competitors that have similar numbers of USB ports and RAM and storage capacity, but finding a proper workhorse of a notebook for less than R8,000 is not easy. With the panel upgrade, this particular version of the 250 G6 should be good enough for some photo and video editing with more accurate colour reproduction, and it could possibly be even better once it’s calibrated with a colourimeter. Acer’s Aspire E5-575G is the only laptop recommended here that doesn’t sport a full HD display. I know, I know, 768p displays are horrible and should have died out years ago. However, with ever-shrinking margins for all of the other components in a notebook that the vendor has to account for, it’s okay for a notebook to compromise on the display so that the rest of the hardware doesn’t suffer (although this is the only exception in which I’ll tell anyone that a 768p display is an acceptable compromise). 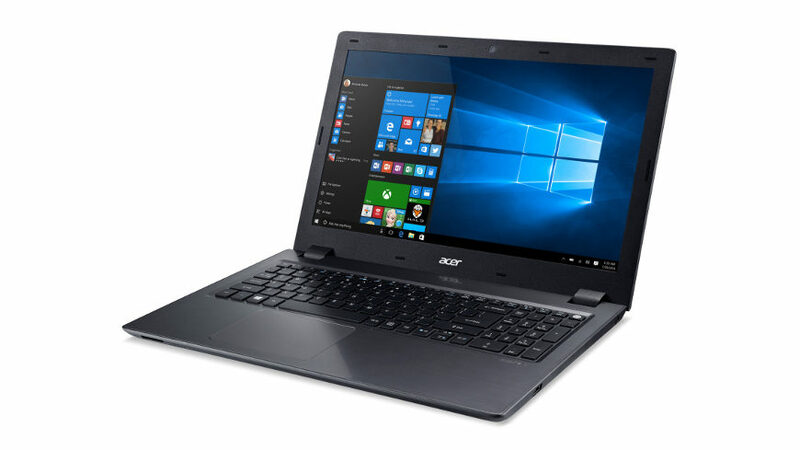 In the case of the E5-575G-53L6, there’s also a drop in useable battery life despite it now being an internal unit, another cost-saving on Acer’s part. That’s somewhat redeemed by the laptop boasting not only 8GB of DDR4 RAM, but also a 128GB M.2 SATA SSD and a GeForce 940MX dedicated GPU, this time with GDDR5 memory. Given the low amount of VRAM, you’ll be playing your games at the display’s native resolution anyway. 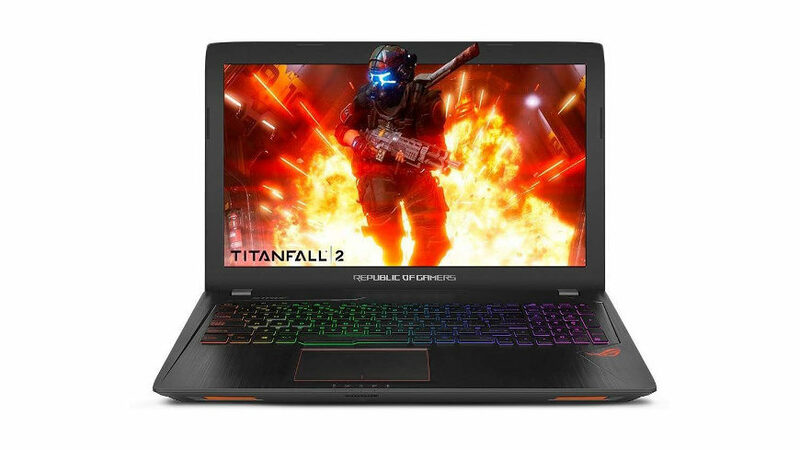 This marks the first laptop for less than R10,000 that can actually play games decently, and it should be competent at pretty much anything you throw at it. There aren’t many alternatives for gaming that use the GeForce 940MX GPU with GDDR5 memory, which basically cancels out any other notebooks that you might have been considering because DDR3 memory is super slow. 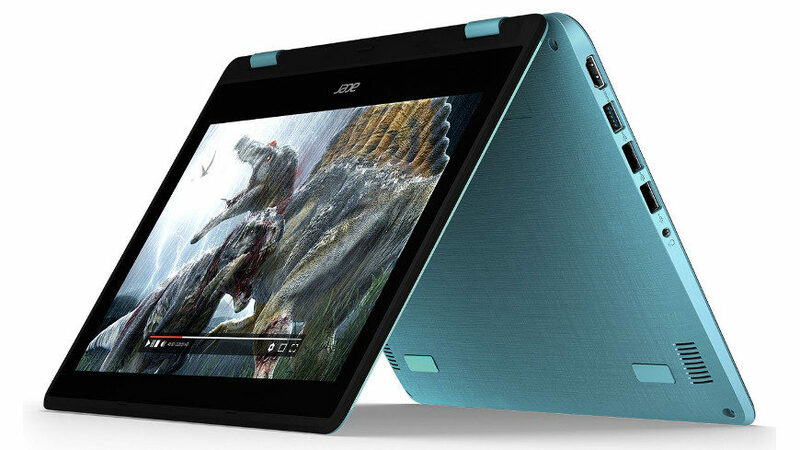 Thus, the only other notebook I’d be looking at with this price point is Acer’s Swift 3, a rather competent ultrabook on paper thanks to the 1080p IPS display, 256GB SSD, and ten hours claimed battery life. Thirteen grand is what it takes to get us into actual, bona fide gaming notebooks, which in the grand scheme of things isn’t that much. A desktop system costing R10,000 gives you better performance, but for an extra R3,000 we’re getting a keyboard, an IPS display, and a Windows license thrown into the mix. ASUS’s ROG Strix GL553VD is their entry-level offering for gamers, shipping with a quad-core Intel Core i5-7300HQ, and a GeForce GTX 1050 with 4GB GDDR5 memory. Compared to other notebooks in the same category, it’s really quite samey when it comes to the components inside. There’s no way this is getting any cheaper, which is why ASUS graciously leaves the M.2 PCIe slot on the motherboard for SSD upgrades, which a user can do for cheaper than what ASUS will charge for the same thing. With a 48Wh battery, it’s not going to be winning any awards for gaming while away from a wall socket, but it’ll probably run for longer than you might expect. Also, it has a RGB keyboard. Killer feature, amirite? Alternatives include ASUS’s FX-553VD, which is the more constrained version of the Strix without all the fancy lighting. I’m not sure why it exists, but it shouldn’t be any slower than the Strix variant with the same hardware. For productivity-minded users, ASUS’ Zenbook UX330UA is a great ultrabook to port around, as is the Macbook Air 13 from 2015. It’s on its last run before Apple replaces this model, which is why it’s been discounted so much. Ending off the guide this week is Dell’s Inspiron 7567. 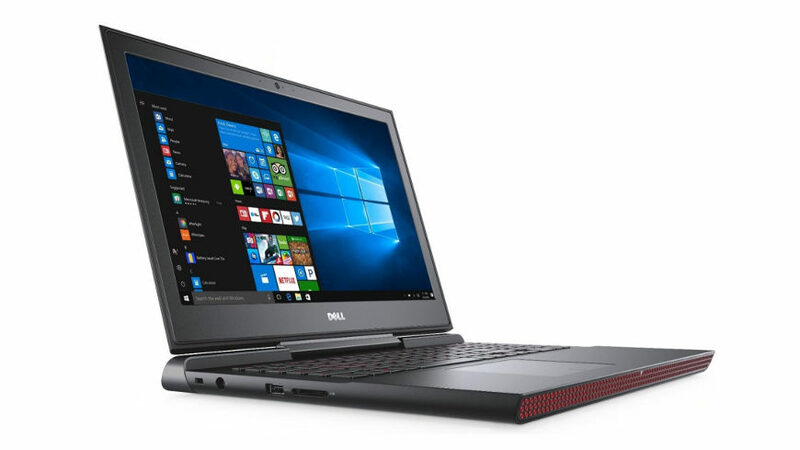 No-one really expected Dell to pull out a compelling gaming laptop this year, especially not one that runs under the Inspiron brand. But, they threw caution to the wind and knocked out a six with the Inspiron 7567. In its price range, it is the only laptop that has a full access panel to its internal components, as well as a huge 75Wh battery. It’s almost twice the size of the battery in the ROG Strix GL553VD! Despite the similarities in hardware compared to the Strix, I think that the design, user access, and better battery life makes it the better choice between the two, and between the Dell and its alternatives listed in the table above. If there’s an alternative that does give Dell a run for its money, it is probably the HP Omen 15. While it doesn’t boast a cooling solution as robust as the 7567, it is a much slimmer and much lighter laptop at 2.2kg. The inclusion of an extra 4GB of RAM and a 128GB SSD might also be up your alley, and the lower price point is quite attractive, even if the model is now being phased out by HP in favour of a more aggressive design with better airflow. It doesn’t compromise on battery life too much either, shipping with an internal 63Wh battery. Lenovo’s Ideapad Y520 is faster than both in terms of GPU horsepower, true, but with only 2GB of VRAM feeding the GeForce GTX 1050 Ti, users might have to make compromises on image quality, especially texture quality and anti-aliasing, in order to play games smoothly at the native resolution. The Y520 does have a M.2 NVMe slot open, but getting at it requires careful lifting of the back cover from the notebook after removing ten screws. That’s all for today! Tune in for next week’s episode looking at high-end laptops with prices that’ll make your wallets quiver.